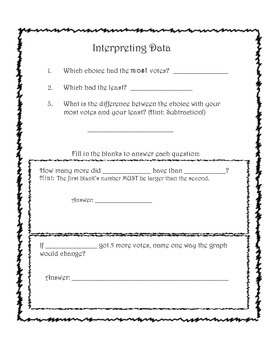 This printable is perfect for students to collect data, create a graph and then answer questions based off of their data! 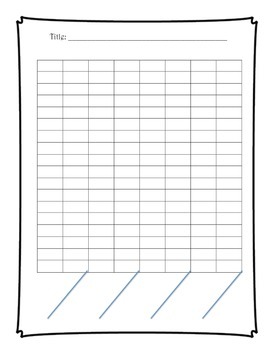 Students are motivated by this fun math activity! 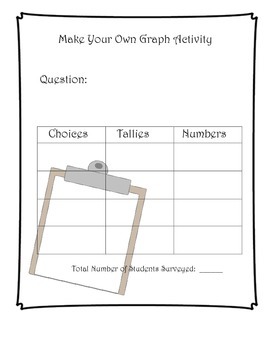 You can give students questions to ask or have them work together to create a question and answer choices.